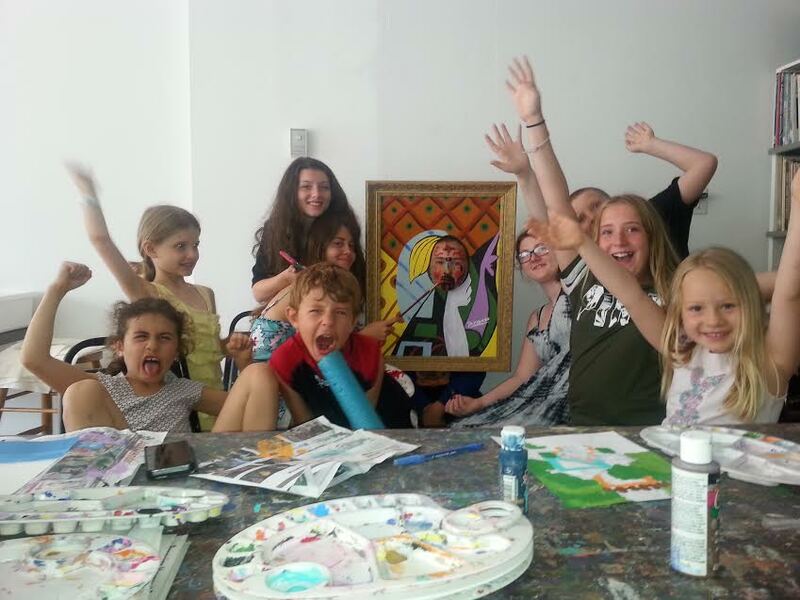 WE ARE GOING TO HAVE A FUN FILLED WEEK OF ART AND ACTIVITY! We will break for a 1 hour lunch and campers must bring a packed lunch. Snacks will be provide during morning and afternoon break. 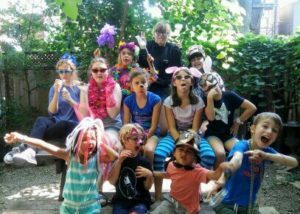 The camp activities include creative games that challenge the imagination, story creation and illustration. Sketching game challenges will be included throughout the week and each student will be provided with their own sketch book. 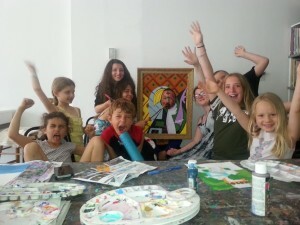 The campers will explore a variety of materials and techniques from painting, sculpture, printmaking, etching and more fun, fun fun!!!!! We will be planning an outdoor field trip activity (weather permitting) with the approval of parents….details to come. 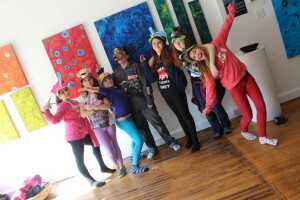 Please look at our Gallery page and view some of the incredible art created by our kids!